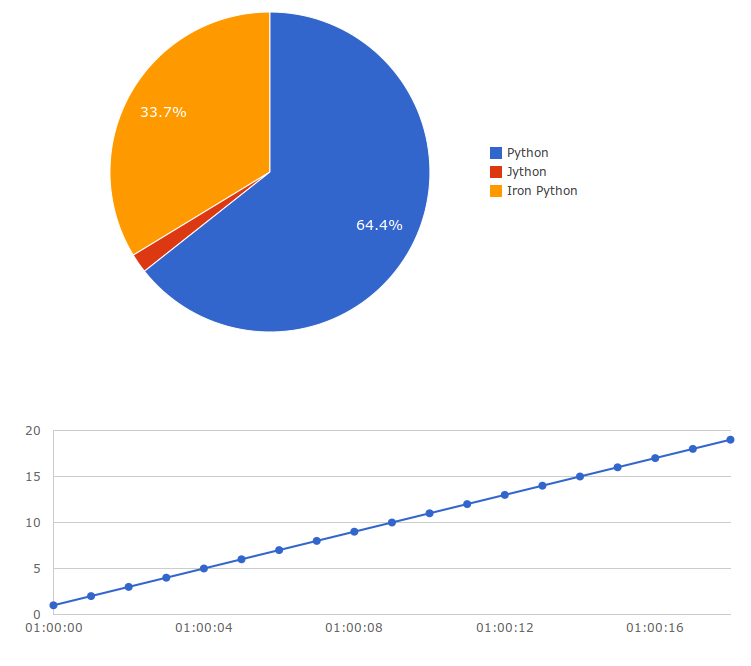 Generating charts from Python lists and dictionaries in Django with Chartkick application. For a line chart by default the X axis is interpreted as date/time not as numbers. 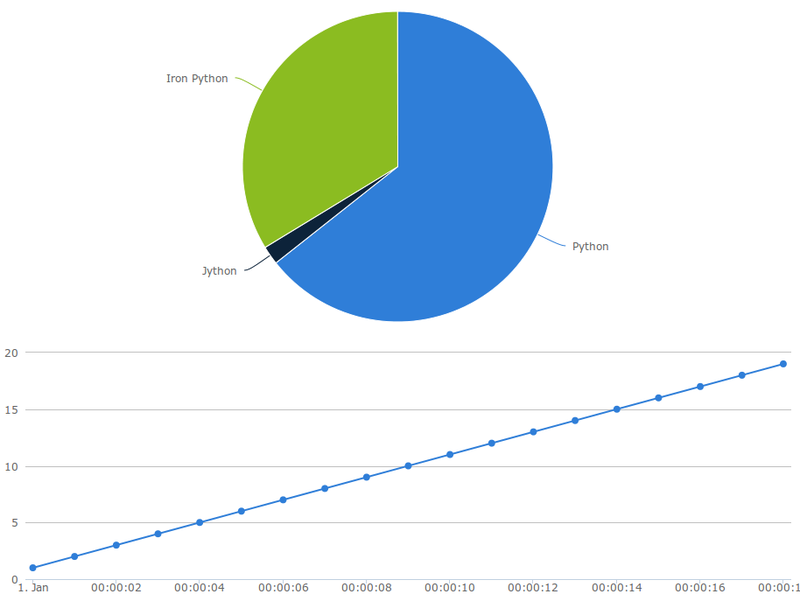 You can find line charts with multiple lines on the github example page, but thats almost all what Chartkick can offer. If you don't need very complex charts this application may be handy.